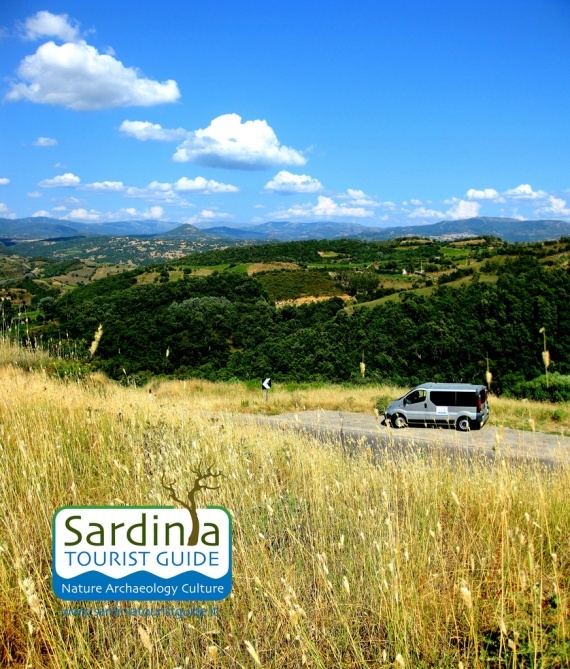 With Sardinia Tourist Guide you can explore the sights of Cagliari and Sardinia .. an exciting journey through history, nature and traditions of one of the most beautiful capitals of the Mediterranean! We're the passion for the land of Sardinia, which becomes a reality, a dream come true thanks to years of exploration and study of the area. We collaborate with the University of Cagliari, providing advice in the field of tourism to 360 °. We own a 9 seaters Van Opel Vivaro, with which we organize excursions throughout the city. In addition to the purely tourist services will also offer advice on routes and archaeological tours, trekking For accommodations, public bodies, governments and schools.